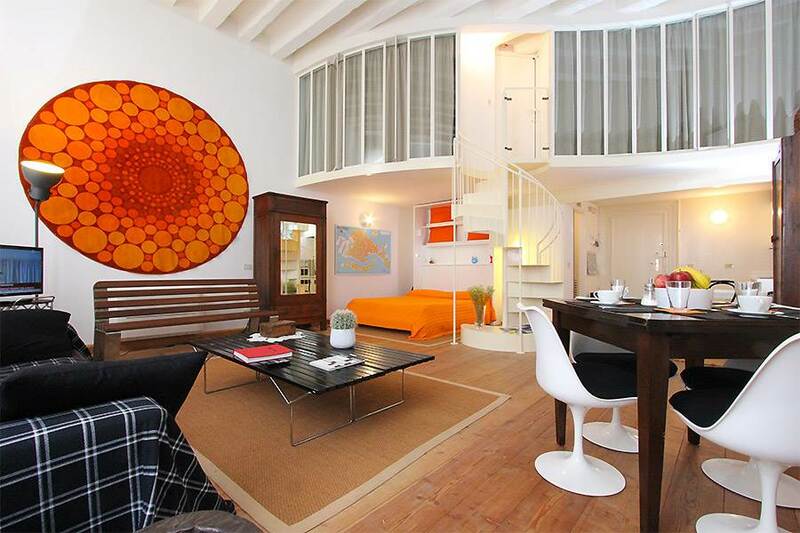 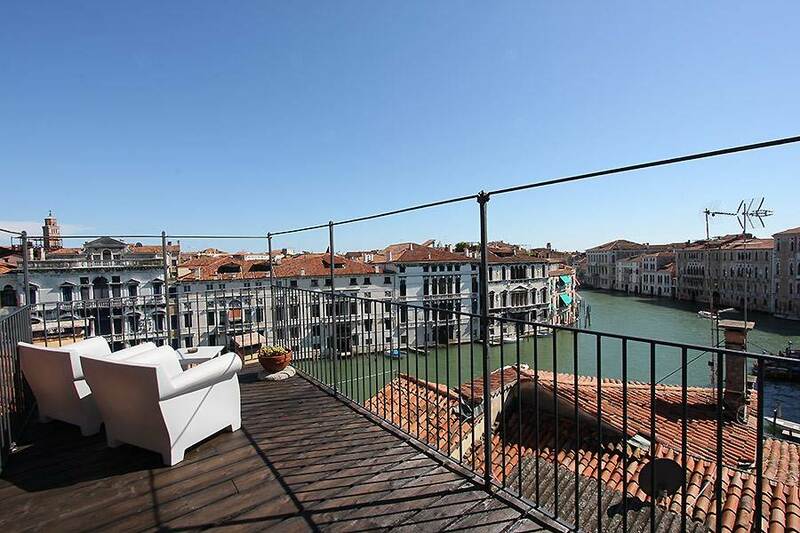 Venice Apartment.com is a rental agency which enables you to spend your holiday in Italy’s most important and unique city. 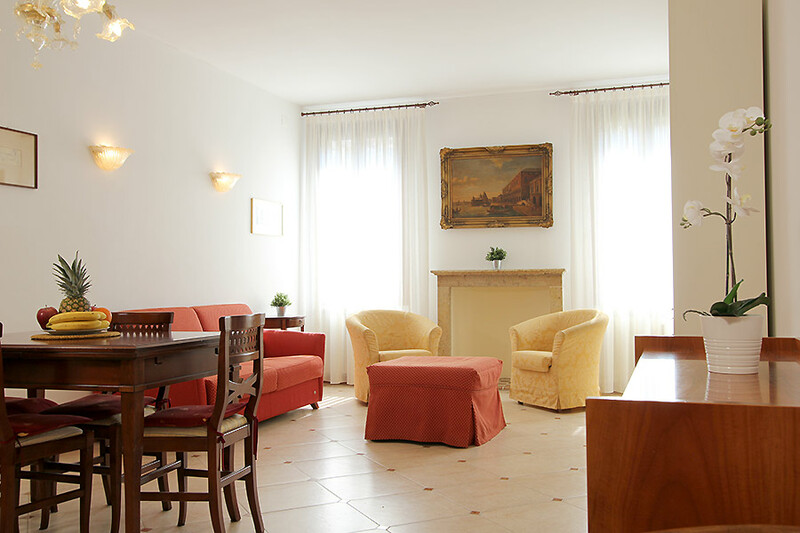 We have a wide selection of elegant, comfortably furnished apartments which have been personally chosen by our staff with particular consideration given to privacy, comfort and price. 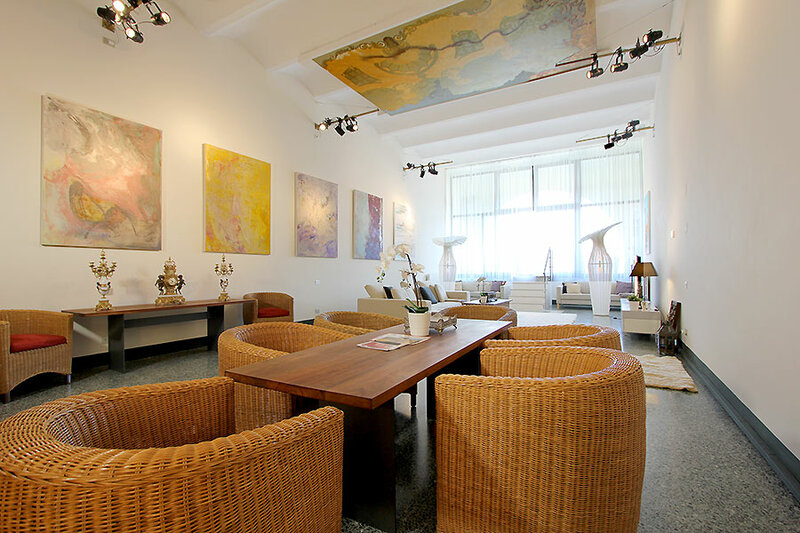 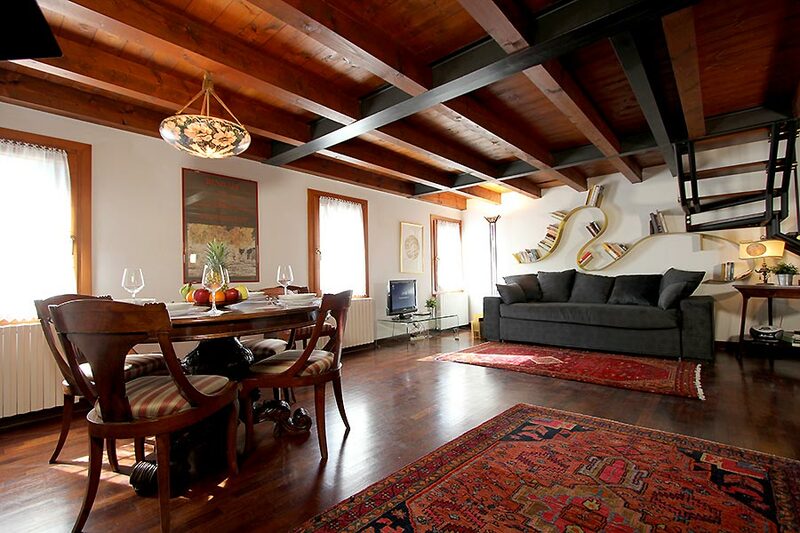 Our Venice Apartment.com agents are on hand to offer you their help and suggestions to ensure that your holiday is unique and memorable. 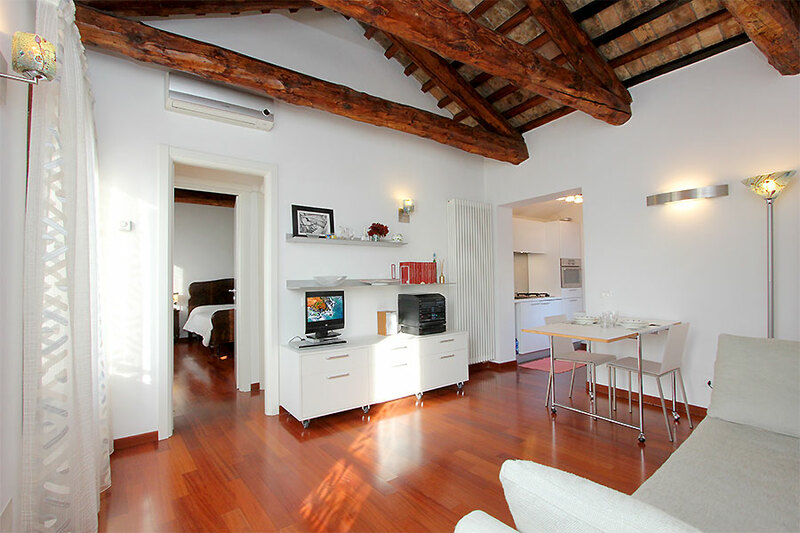 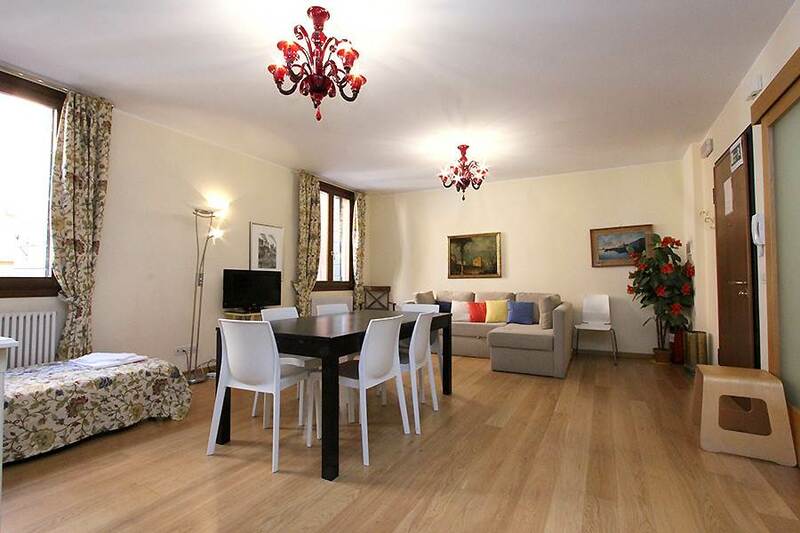 Details of the apartments and information are contained on our website, Venice Apartment.com.